We are carrying out research into the fundamental particles of matter and the forces by which they interact. Further information about the research and activities of the group can be found below. 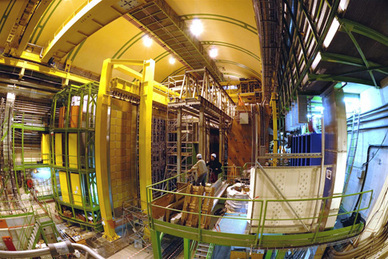 ATLAS is a multipurpose experiment at the LHC, built to study the collisions of protons. At Warwick we are interested in Higgs Physics (particularly with Higgs decaying to tau leptons) and in the operation of the trigger, a device which sifts through 40 million collisions per second. 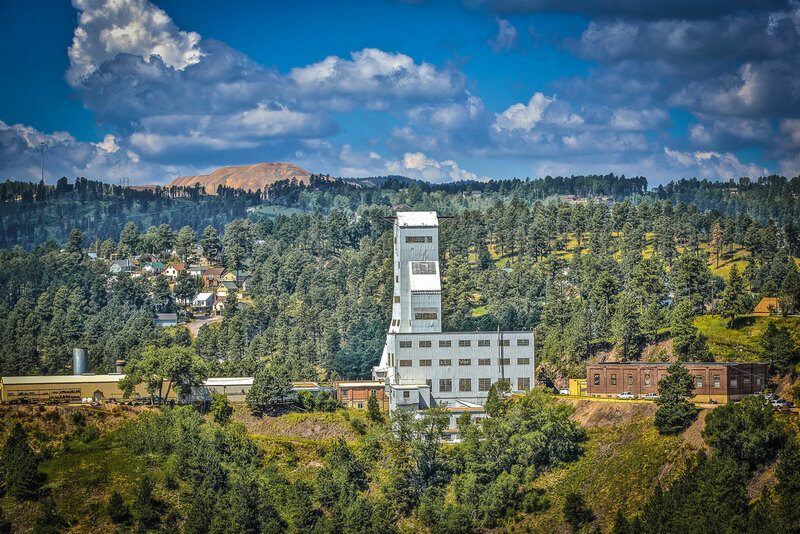 Our detector research and development targets innovative technology for neutrino experiments. This covers various diverse topics, from recent efforts into accelerator-based neutrino physics and neutrino astrophysics applications to specific neutrino mass searches using double beta decay. DUNE is a neutrino experiment that is being developed in the mid-western United States. It will investigate whether neutrinos can explain why we live in a matter-dominated Universe when equal quantities of matter and antimatter were created in the Big Bang. B physics is the study of the 'b' or 'beauty' quark. This heavy quark has fascinating properties, such as the phenomenon of 'flavour oscillations' by which it can change into its own anti-quark. Studying these enables us to distinguish between matter and anti-matter via the related phenomenon of CP violation. Further studies could allow us to detect the presence of new forces beyond the Standard Model of particle physics. 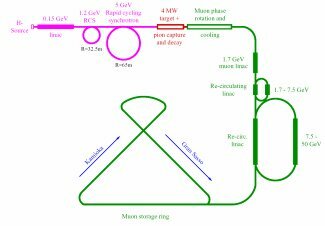 The group is also involved in preliminary research and development for a possible future neutrino factory which would produce an intense neutrino beam. This would allow a detailed study of CP violation, and hence the matter/antimatter asymmetry, in the neutrino sector. 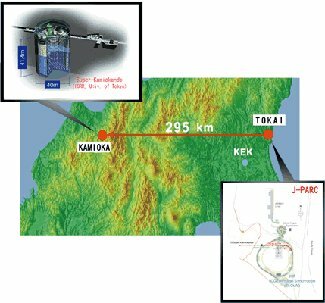 The T2K experiment is being built to direct a beam of muon neutrinos 295km from the J-PARC accelerator in Tokai, Japan, to the Super Kamiokande detector at Kamioka. It is hoped that the very rare oscillation of muon neutrinos into electron neutrinos can be detected. Information is also available on our past involvement in the BaBar experiment and other activities related to b physics. We are offeringr PhD studentships for commencement in October 2019. These studentships will cover tuition fees and living expenses for UK candidates, and tuition fees only for other EU citizens. Some studentships may also be available to students of any nationality. Prospective students are invited to contact us.